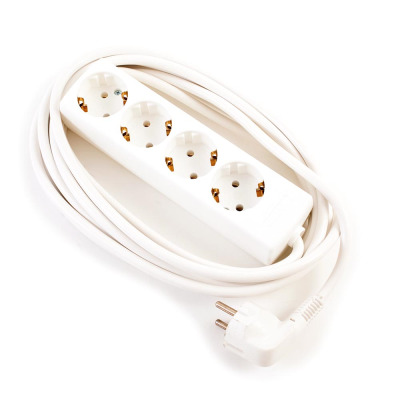 Extension leads are excellent items to have at your disposal. 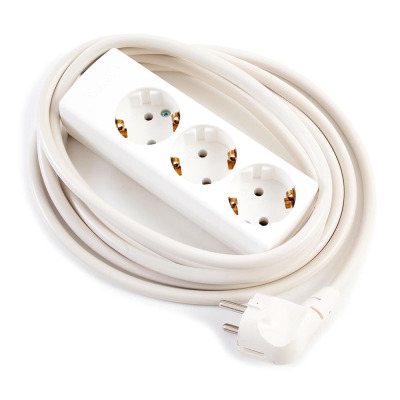 In simple terms, they allow you to connect more electrical devices at one time to a power source, providing greater flexibility and allowing you to get on with things. 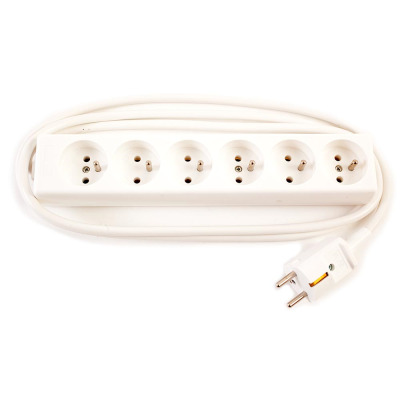 At Euronetwork, we stock a wide selection of european extension leads that can meet your needs with ease. You can shop with us and pick up exceptional products that allow you to connect more and do more. 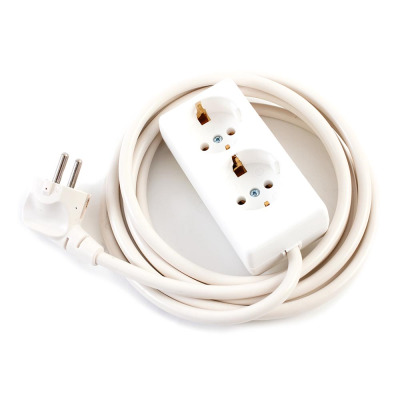 Our range includes extension leads suitable for use in the UK and use in Europe, with connections suitable for the different plug types required in these regions. 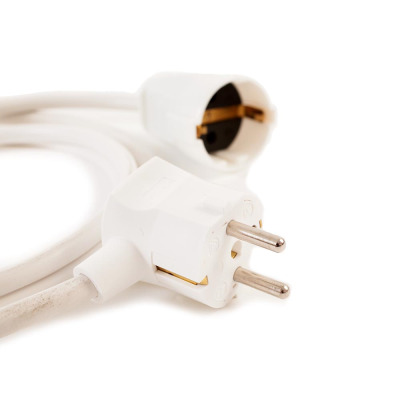 One worry with plugs and sockets is power surges. 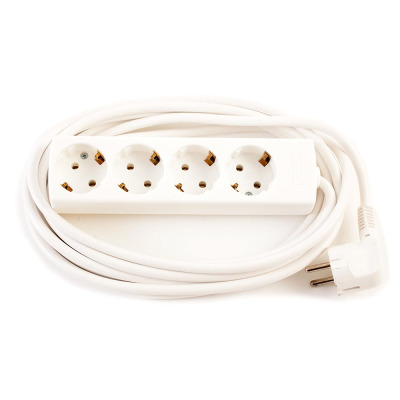 We offer extension leads that are surge protected if desired, as well as versions that do not have this function as standard. 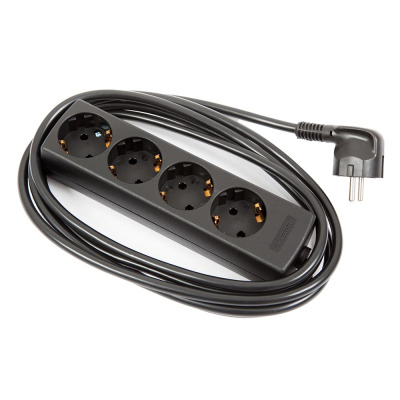 Euronetwork’s extension lead selection forms part of our wider power category. 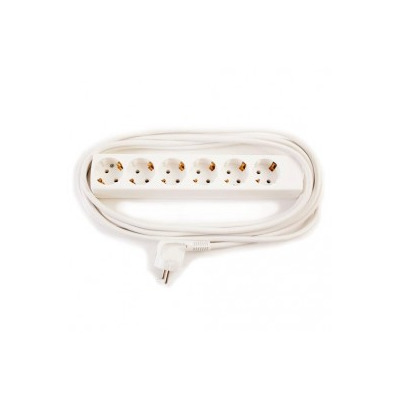 You can pick up mains leads, rewireable plugs and sockets, voltage transformers and more here, so shop with us today. You can open an account with Euronetwork easily on our site, and if you have a question for our team, feel free to drop us a call on +44 1908 371909.